If you want an ultimate private table solution, we offer a winning option. 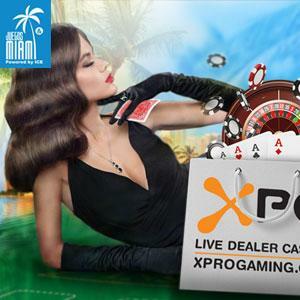 Our Live casino system has the widest selection of Live games on the market, and all of them can be available for your players on private tables. We also offer a line of table customization options of different scale to raise you brand awareness fundamentally. With XPG, everything is negotiable and ready to be tailored to your needs, including creating a new game from scratch for your private table exclusively. 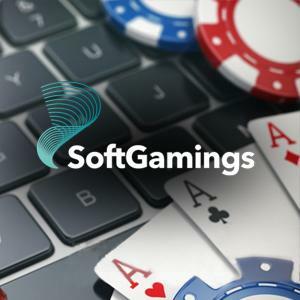 No matter what games and customization options you choose, it will be a winning combination that lands higher retention rates and more profit to your casino system. Brand dealer outfit, cards, etc. Our Private tables option provides startling possibilities to drastically heighten you brand awareness. 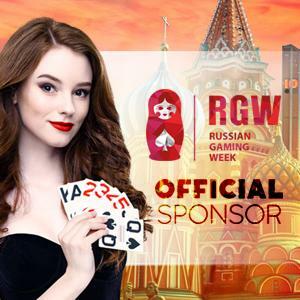 With more than 10 different Live games and dozen virtual games from our partners on 40 tables of our 3-vast studios, more players will recognize – and remember – your online casino. We are also the only Live casino provider who offers a lot of different games for player-dense markets, like Asia, India and Turkey. With XPG, your brand awareness will both raise and diversify. Ultimately, this will also increase the flow on public tables, too.